While all electronic bingo machines are operated with an electronic chip and are designed to generate completely random numbers and payouts, there are still ways in which players can maximize their chances to win money. By playing a certain way and by paying attention to the way different machines are paying out, players learn that although they may not truly be able to beat these electronic bingo machines, they can still make the most out of their playing experience. Play the loosest machines you can find. 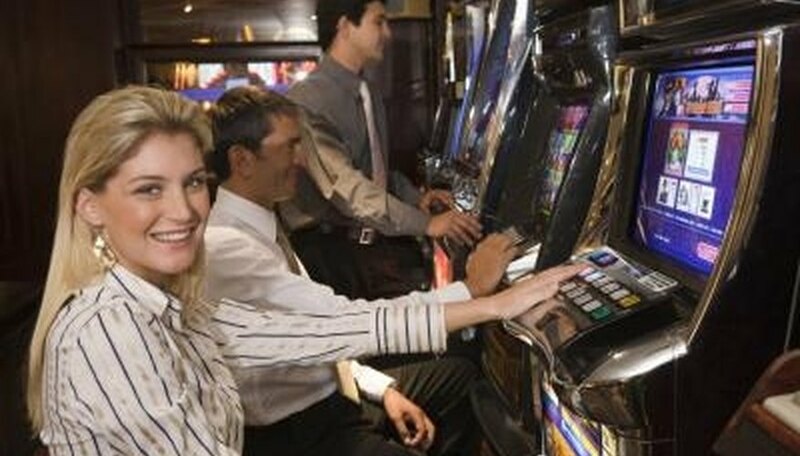 You can typically find the loose machines by watching others play before you pick a machine or by simply asking around. The best way, according to BingoAlabama.com, is to talk to one of the local bingo players who frequently plays the machines, as most locals tend to stay away from tight machines that do not pay out. Those that pay out the most are usually characterized as being looser than others. Play for the jackpots. If a machine only pays out a jackpot bonus when the maximum number of coins are played, then play the maximum number. By doing so, you will maximize the amount of money you will win if the jackpot hits.